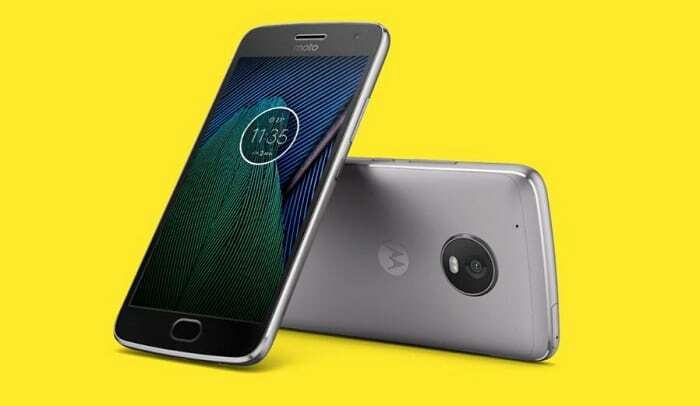 Motorola, after teasing the Moto G5 for the past couple of weeks has finally announced the phone at an event in New Delhi. 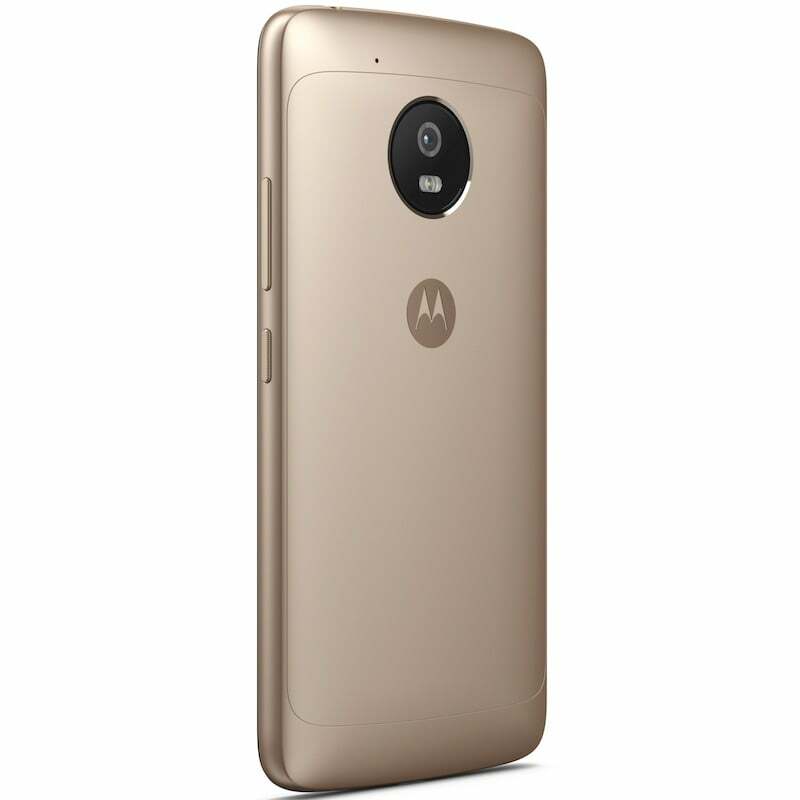 Originally unveiled at the MWC 2017 in February, the Moto G5 is the younger sibling of the Moto G5 Plus, which was launched in India three weeks ago. The Moto G5 boasts of a unimetal body and features splash resistant properties, which protects your device from water splashes, at times. It flaunts a 5-inch Full HD display, carrying a pixel density of 441 PPI. The phone also has a fingerprint sensor located below the screen, same as the Moto G5 Plus. The phone is powered by the octa-core Qualcomm Snapdragon 430 chipset, paired with 3GB of RAM and 16GB of internal storage. It also has Adreno 505 GPU to handle the graphic intensive tasks. As seen on other Motorola devices, the Moto G5 runs near stock Android Nougat with subtle Moto customizations such as Moto actions, etc. The phone has a small 2800mAh battery, which is removable. Camera wise, the Moto G5 rocks a 13MP sensor at the rear, coupled with dual-tone LED flash and PDAF technology. Up front, there’s a 5MP OmniVision OV5693 sensor, which can capture wide-angle selfies. The phone comes with support for 4G LTE, VoLTE, Wi-Fi 802.11/b/g/n, Bluetooth, GPS, and micro USB port. Sadly, there’s no support for NFC here. The phone can accept two SIM cards and has a dedicated microSD card slot for storage expansion. Same as the Moto G5 Plus, the Moto G5 also comes in two colour options- Fine Gold and Lunar Gray. The Lunar Gray option looks good, though. The Moto G5 is priced at Rs. 11,999 and will be up for sale tonight, exclusively via Amazon India. There are some launch day offers as well. Customers under Amazon Prime membership will get Rs. 1000 cashback in the form of Amazon Pay balance. Also, the early birds will also get a 16GB free microSD card with the device. The Motorola Moto G5 is slightly overpriced according to us. 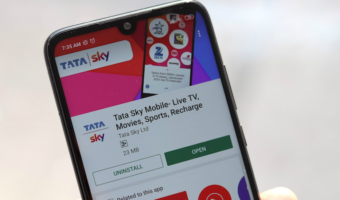 The phone will go against the likes of Xiaomi Redmi Note 4 and Lenovo K6 Power. What do you think of this new device? Let us know in the comments section below. Over prices, low specs and hardware phone. At this price people can buy Redmi Note 4, Then why buy Moto 5. Lenovo has acquired Motorola then why two saprate mobile is launching in market?